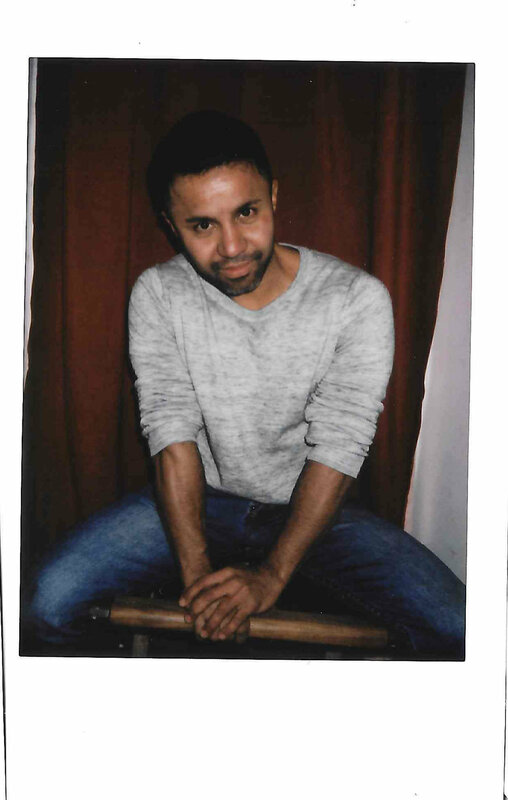 I am Carlos, 37 a hospitality professional and gym enthusiast with interests in music, films, fashion and arts. I am from Culiacan, Sinaloa in Mexico. I moved to Toronto, a place I now call home, in 2004. I live in Corktown. I manage a Mexican restaurant in the entertainment District. MIlagro, a traditional Mexican eatery inspired by the great Mexico City cantinas of the golden era. Musicalize fashion shows, run parties and/or coordinate events for a big art gallery or museum.